It is a matter of fact that good and proper dressing always enhances your exquisite personality while opposed to this if you are dressed up so badly for example, dress is in bad condition, not washed properly or having wrinkles on it, this all will show you ill-mannered person and ugly. Putting up good dress make you feel confident, appealing and stylish. No matter where you are going about dressing up, it should be always good while you are at home, office or at party. 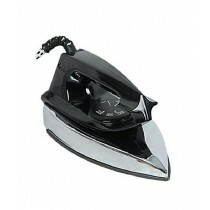 Regarding dressing ironing is very essential. After laundry washing and drying clothes went wrinkled so badly that without getting ironed they cannot be smoothen. 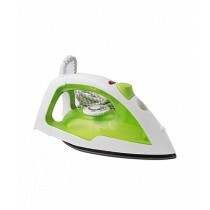 As we all like to wear crisp and wrinkle free clothes, iron is a very common home appliance for pressing clothes to make them smooth and charming. However, some fabrics do not need iron like Silk and related type of fabrics. 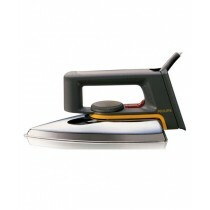 Dress ironing is a bit boring task for some people but with dry iron they can enjoy it doing quickly and slickly. 1-Temperature Settings for Fabrics: It must have temperature settings for several kinds of fabrics like silk, cotton, nylon, wool and many more. It should also have cut-off option after reaching the set temperature for particular fabric type. 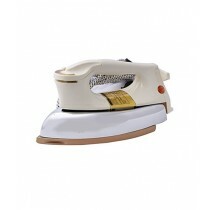 2-Power Watts: Second major thing is to consider the power of iron in watts, you are going to buy. 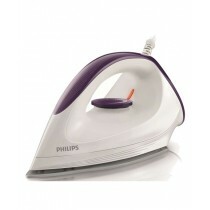 It is better to get 1000+ watts iron for quick and instant ironing. 3-Sole Iron Plate: It is an essential thing to be considered for, sole plate of Teflon coating will be the best choice as it is non-sticky material for your smooth ironing. 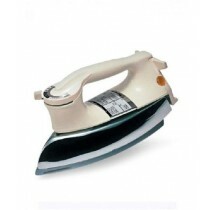 4-Weight: It is the main factor to be taken into consideration because heavy weight iron will require more efforts for ironing. 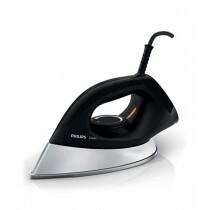 iShopping.pk has enormous stocks of genuine branded dry irons including Philips, Panasonic, Anex, Westpoint, Kenwood, Haier, Cambridge and many more. 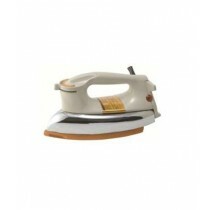 We have much for you about considering for dry irons, just browse our category page and make your prime choice. Feel free to say openly for any query, our customer support executives will help you out in getting what you are looking for.